Medium to dark red/brown with occasional pale sapwood. 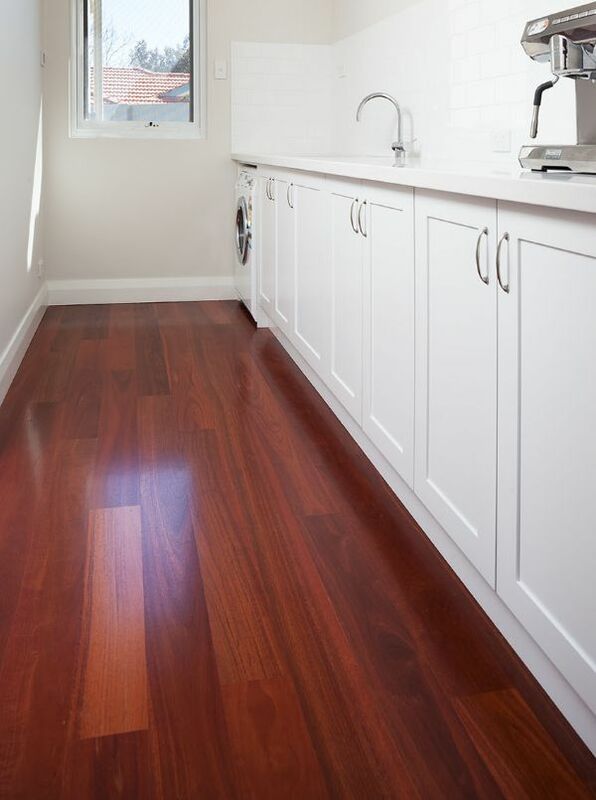 Generally, the overall appearance of Jarrah floors is a reasonably consistent colour however there can be considerable variation in colour tones between individual boards. Grain tends to be interlocked or wavy with a medium to coarse texture. Some boards can contain gum pockets or streaks as a naturally-occurring defect. Jarrah can also exhibit a curly figure. Classic local WA timber that is easily accessible. As a local timber Jarrah is very well priced. The Brown Red tones of Jarrah add warmth to a room particularly where the rest of the décor is predominantly white. As a darker floor, this timber can make small areas feel a little closed in. It works best in large open spaces. 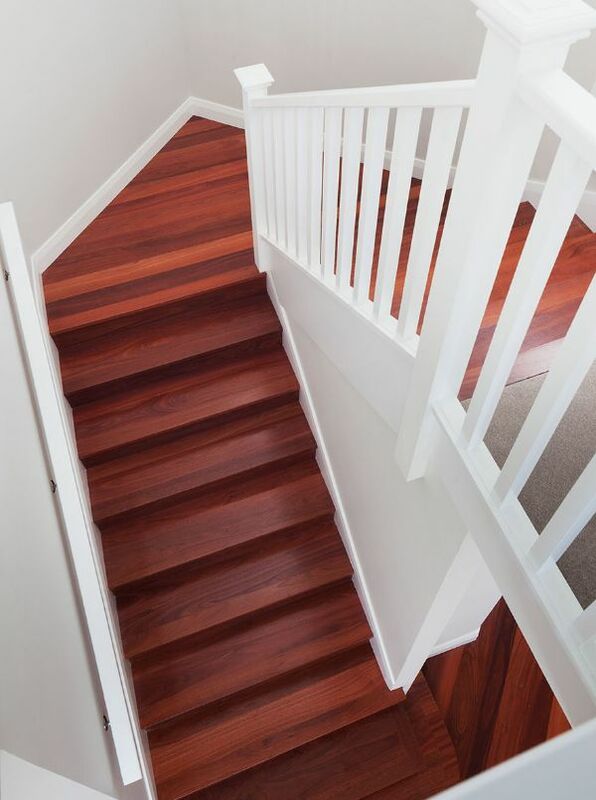 Newer Jarrah from regrowth plantations tends to be overall lighter than old growth Jarrah used in older homes so it is important to consider this if extending an home that already has older Jarrah timber. Colour presentation of the timber will change significantly between a solvent and waterborne coating systems. A great timber and a favourite in WA. 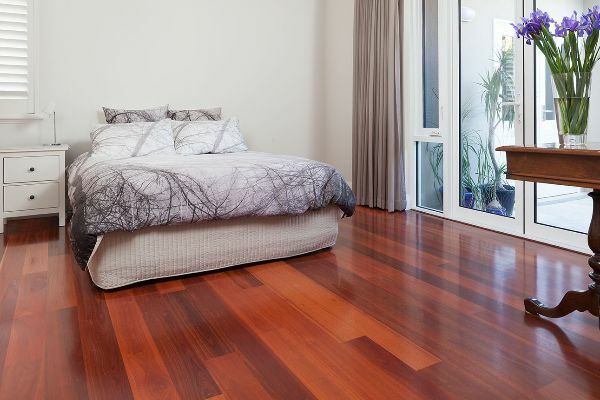 Jarrah is one of our top 4 selling timbers and easily the most popular timber with red tones.